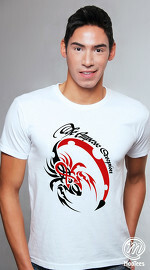 Are you burning with ambition and eager to attain greater heights? 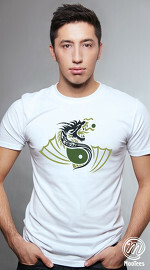 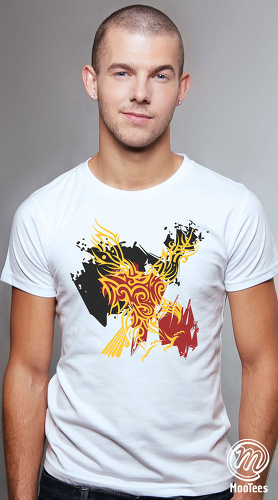 The phoenix on this graphic T-shirt is on fire and burning with life. 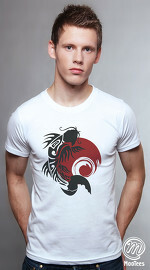 Grab this T-shirt to reinforce your burning ambition!